The Kardashian’s have unfollowed model, Tammy Hembrow, on Instagram after she collapsed at Kylie Jenner’s 21st birthday party last week. The 24-year-old was carried out of the birthday bash on a stretcher after collapsing on Thursday night. 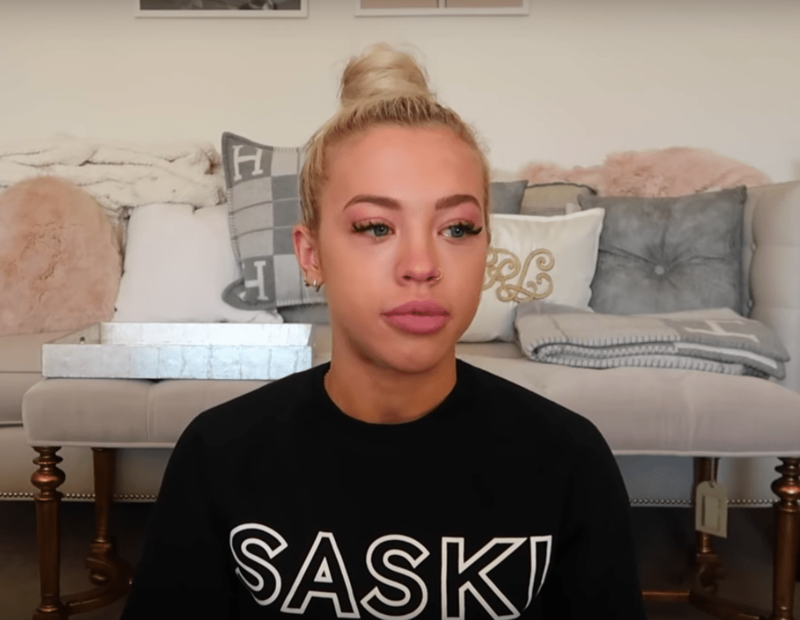 Tammy uploaded a video on YouTube explaining that she was “jet-lagged and exhausted” at the party and shouldn’t have been drinking. It now seems that Kendall, Kris, Kim and Kourtney have unfollowed the model on Instagram. Tammy models for Khloe Kardashian’s Good American denim line and the 34-year-old and Kylie still follow the model on social media. The Kardashians haven’t commented on the incident.